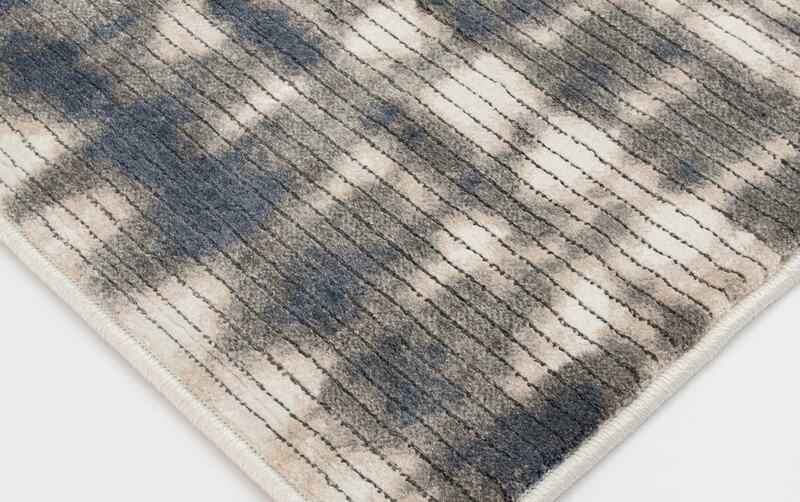 My Wilmington Rug is just a little bit funky! 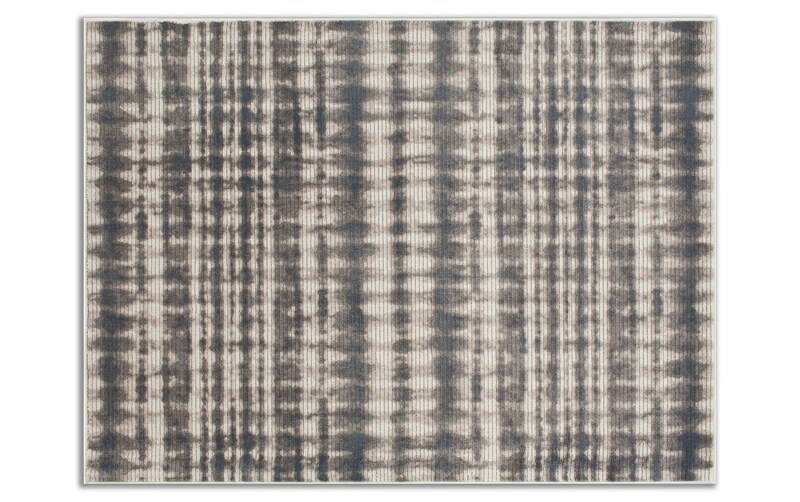 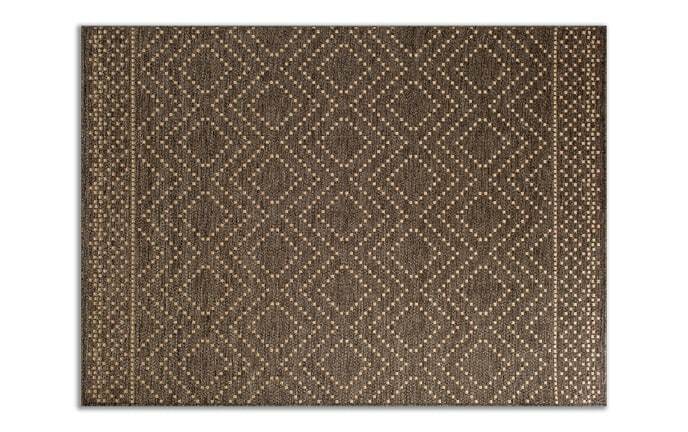 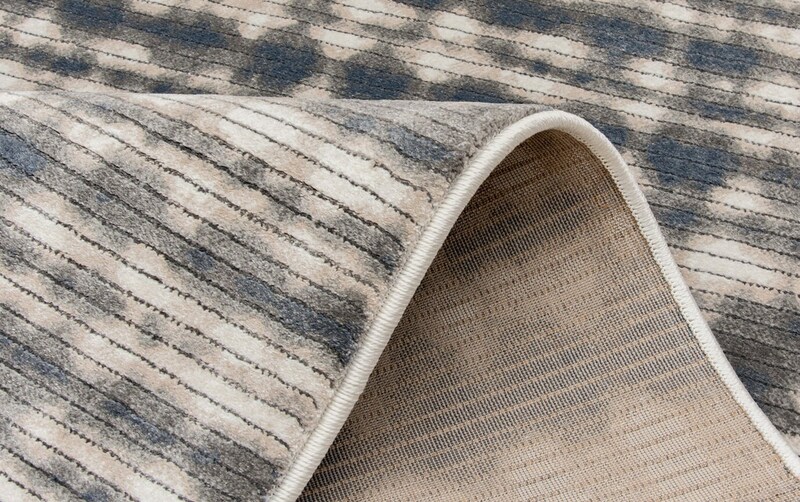 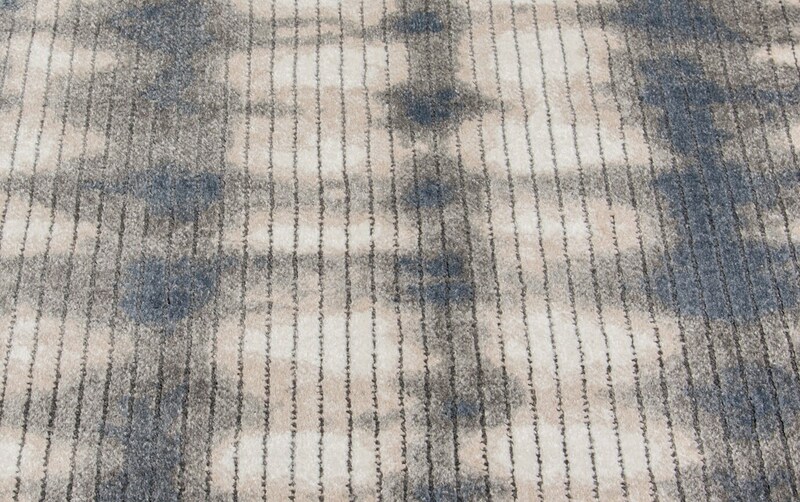 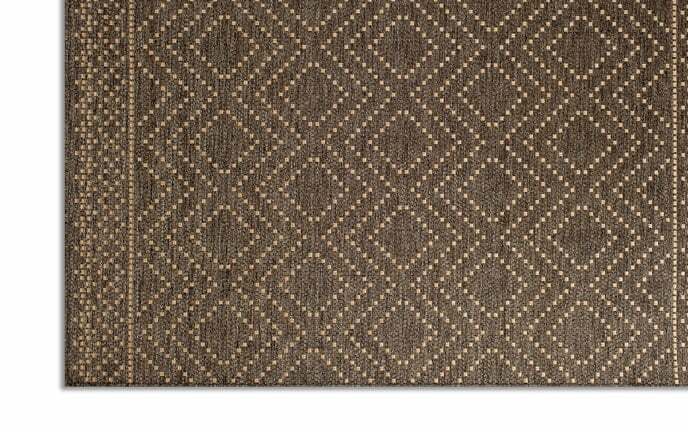 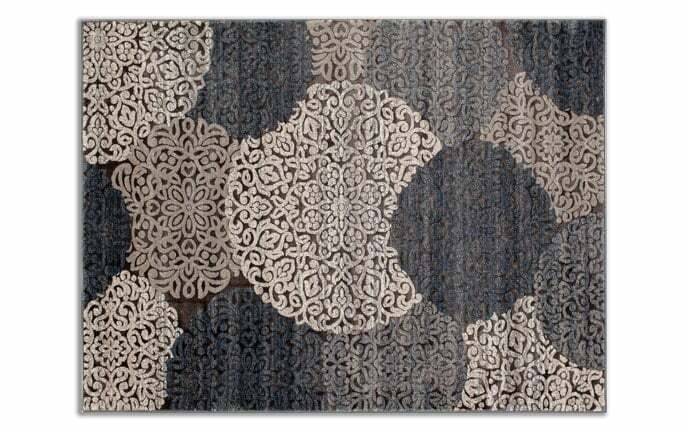 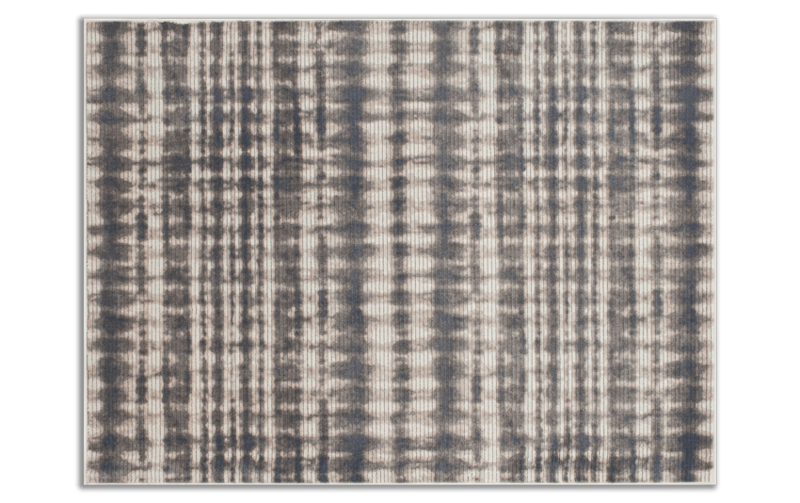 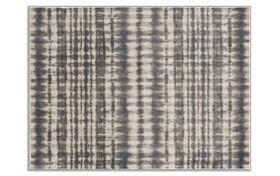 With an abstract design of gray and white stripes., this contemporary style rug adds visual interest to your space. 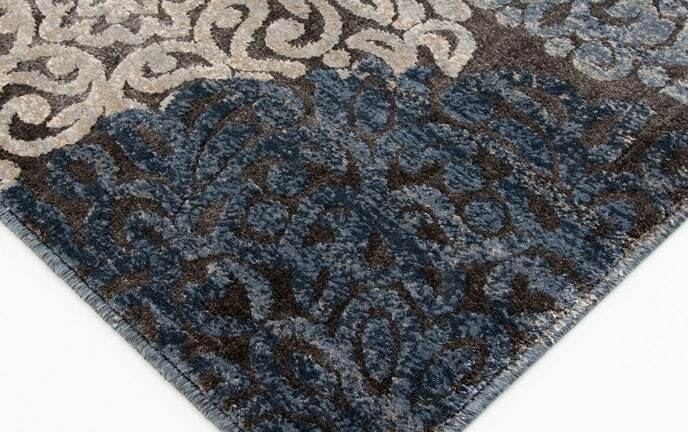 The polypropylene construction is an added bonus, making it durable and easy to clean!